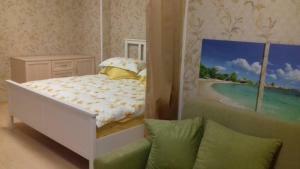 A-HOTEL.com - Luxury and cheap accommodation in Vorontsovo, Russia. 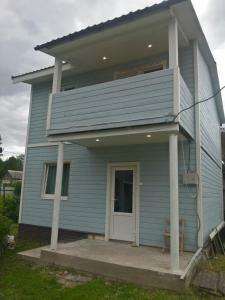 Prices and hotel, apartment booking in Vorontsovo and surrounding. Offering a sauna and a hot tub, Hotel Lainer is located in Komarovo, just 50 metres from thecoast of Gulf of Finland. Free WiFi access is available. Featuring free WiFi and private parking, Pervaya Linia. Health Care Resort is located in Zelenogorsk, within a 40-minute drive from Saint Petersburg.